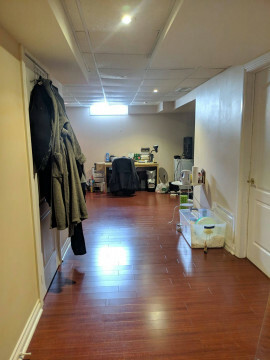 I am looking for a summer sublet for my basement rental unit for $525, utilities included. 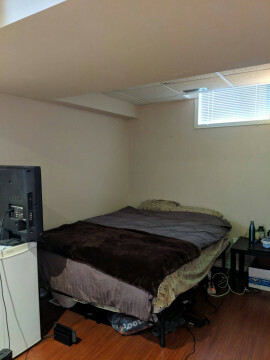 You will have the entire basement to yourself. 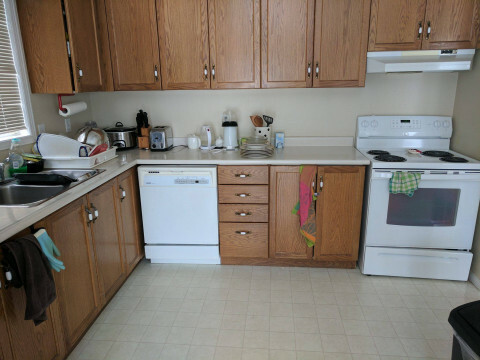 It has great lighting, wooden floors, and a lot of space. 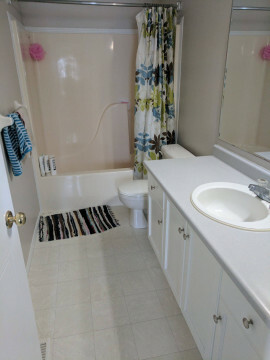 It comes with its own toilet and sink. It is unfurnished, however, I can leave furniture if you need it. 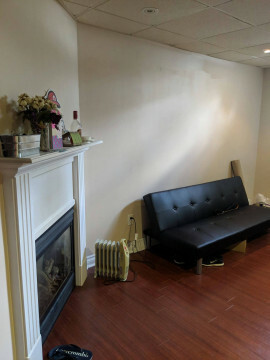 The house is a 2 minute walk from the Edinburgh/Kortright Plaza with multiple bus stops close-by. Located just in front of Rickson Ridge Public School, the area is quiet and is near a basketball court/park.